British auction hours Coys has added to its 2016-17 sales schedule, announcing the Thoroughbreds and Vintage at Fontwell sale to take place September 8. British auction hours Coys has added to its 2016-17 sales schedule, announcing the Thoroughbreds and Vintage at Fontwell sale to take place September 8. 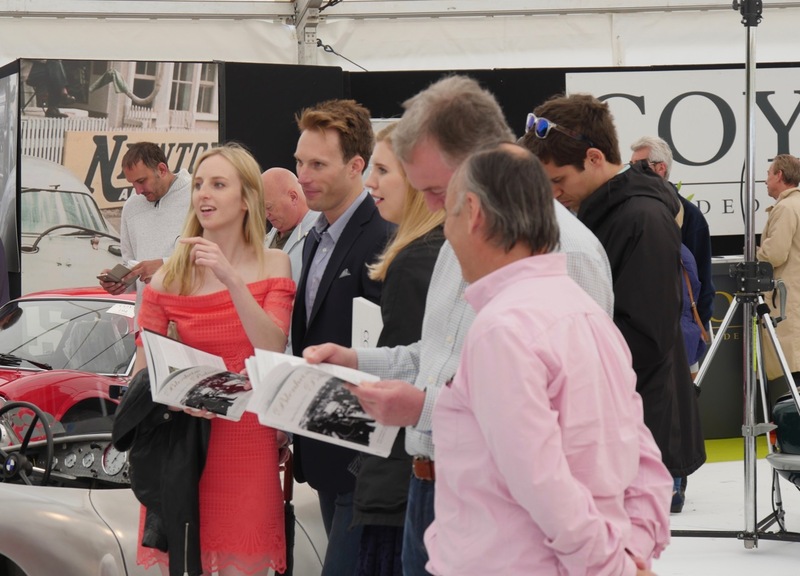 The date was selected because it precedes the Concours of Elegance at Windsor Castle, major auctions in London and Sussex, and the vintage races September 9-11 at Goodwood. 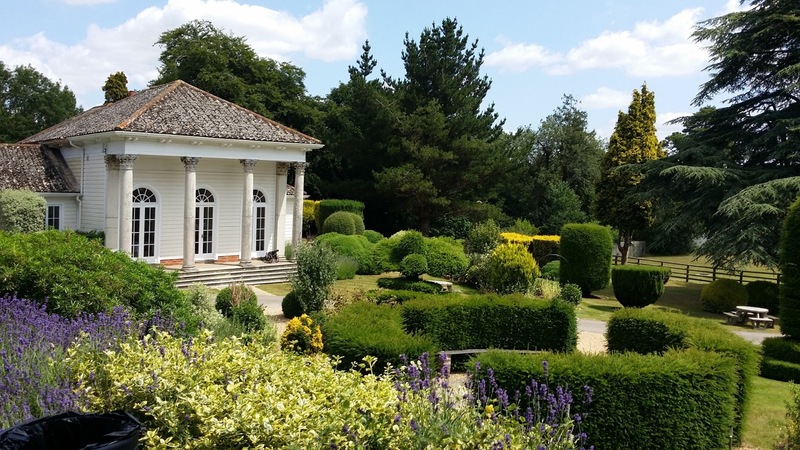 “Thoroughbreds and Vintage at Fontwell auction will take place in the elegant gardens of Fontwell House, behind the traditional horse racing course,” Chris Routledge, Coys chief executive, said in a news release. 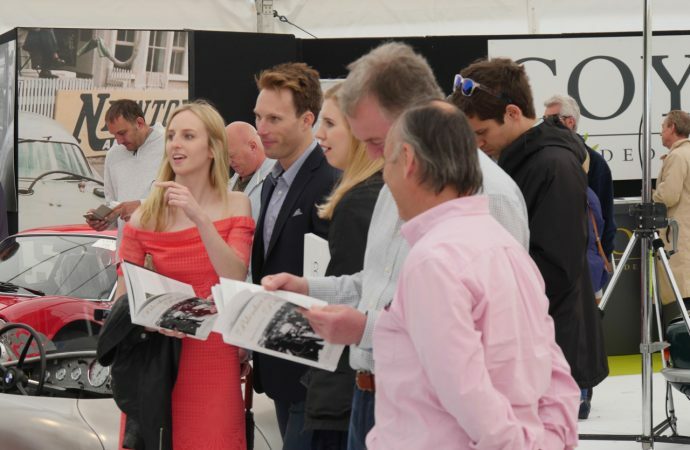 “Early September is very much the British equivalent of events taking place on the Monterey peninsula in August with a world-class concours, international auctions and fantastic historic racing at Goodwood; all running throughout the week and all held within the South East of England. The new event is one of several inaugural sales on Coys’ schedule. The others are the Schloss Dyck sale August 6 in Germany, Mondial de l’Automobile on October 8 in Paris, a sale October 29 at Alexandra Palace in partnership with the Classic & Sports Car show and a sale February 18 at Olympia in London.